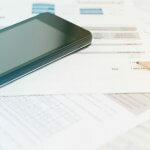 Home » Cooling » Do You Need an HVAC Maintenance Plan? The best way to keep energy bills down and comfort levels up is to sign up for an HVAC maintenance plan. Technicians and manufacturers alike know the importance of regular maintenance. Neglecting regular maintenance of large mechanical products such as cars and HVAC systems forces them to work harder, increasing the likelihood of breakdowns and cutting years off their lifespans. While you may experience some very short-term savings by skipping your HVAC tune-up, the long-term costs will far outweigh the hundred or so dollars you save by not calling. Additionally, most (if not all) manufacturer warranties require regular maintenance. When you become a Maintenance Value Plan (MVP) member, we’ll make sure all your warranties remain in full effect. Higher Efficiency Levels – Regular cleanings and thorough inspections will increase airflow and increase efficiency levels. 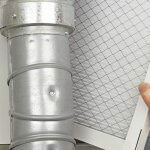 You can supplement this by remembering to change air filters every 30-60 days and maintaining a clean outdoor unit with a minimum 2-foot clearance. Fewer Repairs – If your HVAC system isn’t cleaned and lubricated regularly, moving parts, like belts and motors can break down. Low refrigerant levels and dirty coils raise the risk of frozen units and major damage. Preventative maintenance catches these issues early. 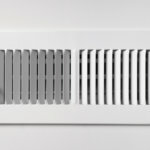 Improve Comfort and Indoor Air Quality – Dirty condensate drain pans, low/high humidity, and dirty ductwork increases your chances of getting sick and aggravates respiratory problems like allergies and asthma. An HVAC technician will conduct full cleanings, make sure you have the best air filtration, and recommend services like ductwork cleaning if necessary. Cleaning, lubricating, and checking system components is crucial for your safety and savings. Skip the hassle of a broken-down system on the days when you need it the most and catch problems early with annual HVAC appointments. We’ll be able to catch small problems and fix them onsite to prevent costly repairs or replacements down the road. What Happens If I Don’t Schedule HVAC Maintenance? If you don’t sign up for an HVAC maintenance plan, you’ll be tasked with remembering to call your local HVAC company twice a year for proper annual maintenance of your heating and cooling systems. Ideally, this would mean one call for an A/C tune-up in the spring and one call for a heating tune-up in the fall. Preventative maintenance ensures your systems are running at optimum performance all year long. High energy costs due to dirty parts and poorly lubricated components. Dirt and dust will build up and cause common problems such as frozen evaporator coils, reduced airflow, and high operating costs. Frequent breakdowns due to neglecting small problems that eventually lead to major repairs. Carbon monoxide leaks, wiring problems, gas leaks, and other worrisome safety concerns. Bad indoor air quality that can aggravate asthma, allergies, and other respiratory problems. Reduced equipment lifespans due to wear and tear of internal components. You can avoid all of these problems with consistent annual maintenance of both your heating and cooling systems. 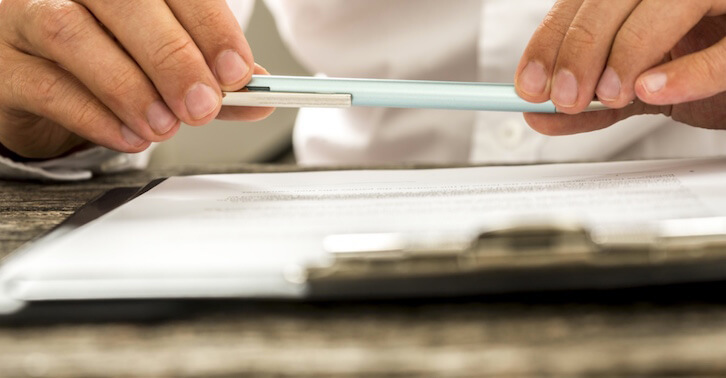 And with a maintenance plan, not only will these appointments be automated for you, you’ll also get priority service when a problem does arise. So, do you need an HVAC maintenance plan. No. If you remember to independently schedule a spring A/C tune-up and a fall heating tune-up, you should be fine. You won’t get all of the extra savings and perks of the MVP membership, but your HVAC system will be getting the proper care it needs. Save money and never forget another service appointment by signing up for an HVAC plan today! *This warranty is for as long as your MVP is continuous. If MVP is interrupted, the warranty is no longer valid, warranty excludes compressors, heat exchangers, coils and refrigerant leaks. **The 5 year guarantee is for as long as your MVP is continuous. If your MVP is interrupted, then guarantee reverts to the standard 2 years, from original date of purchase. Learn more about our HVAC Maintenance Plan here. Maintenance plans also serve as great gifts for friends and family, especially for those known for neglecting maintenance tasks. If you know anyone that hasn’t had an HVAC appointment in the past year, an HVAC maintenance plan will do them more good than they know.